There's an important part of the payments industry we thought cause use an overhaul -- merchant support. Everyone knows problems can arise whenever money is changing hands, so shouldn't payment processors help merchants resolve these issues and prevent frivolous refunds and harmful chargebacks? We took the radical step of putting our phone number (prominently!) on our home page, and take pride in answering your calls and following through on payment issues and tech support requests. As a result we have some of the most satisfied customers in the industry, and very low cancellation rates for our services (despite making it easy for customers to cancel at any time). 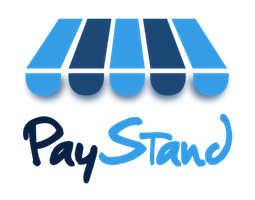 Feel free to call us anytime at (800) 708-6413 or email us at support@paystand.com.